Because Ashton Court is not fully open due to trail improvements we’ve decided to do a ride at the Quantocks instead. The Quantocks offer a series of really fun natural descents down the various valleys. We’re meeting at 11am at the car park on top of the hill. Google map of location. 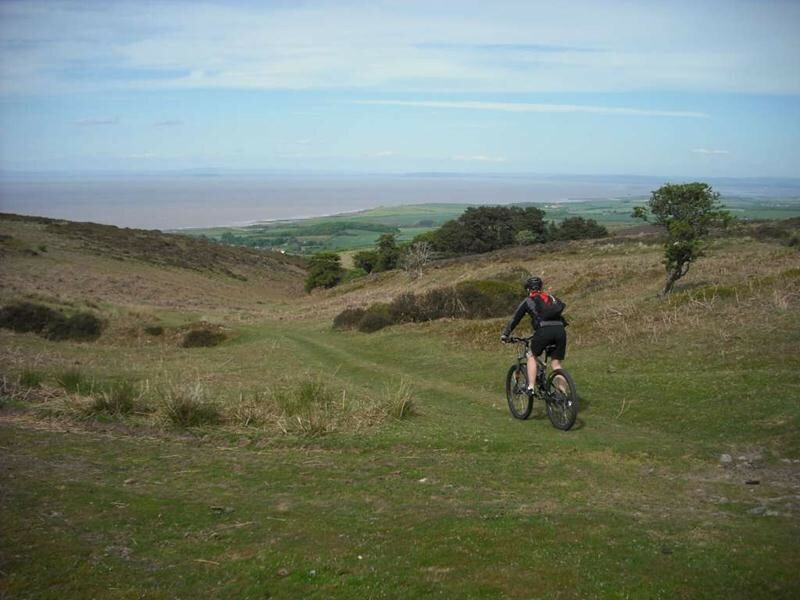 This is going to be a recce ride for the Ritchey Bristol Bikefest 2011 which takes place a week later. We’re going to start with a few laps of the Bikefest route in Ashton Court. 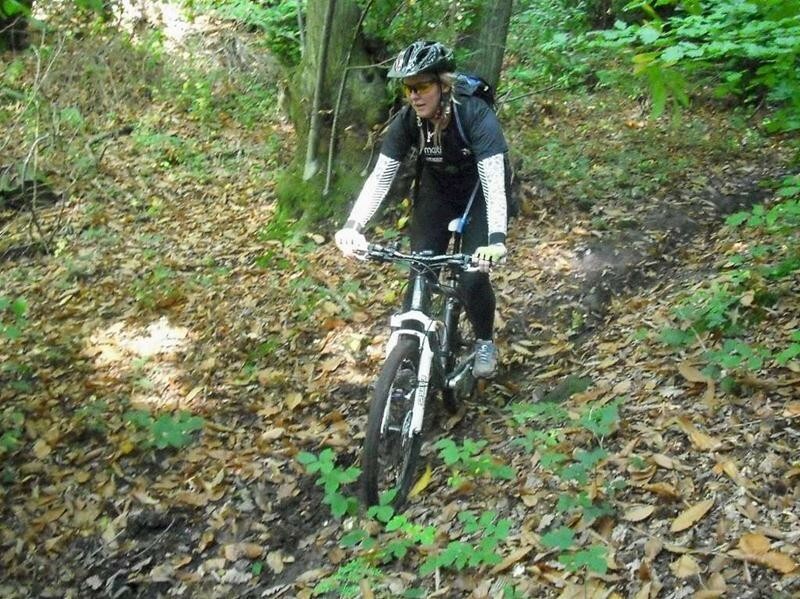 Then we’ll go for a fun ride round 50 Acre Wood and Leigh woods. 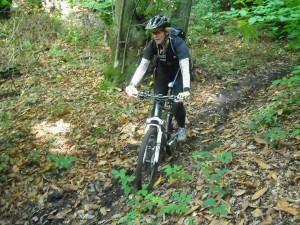 All of these locations have a variety of singletrack trails that can keep us occupied for several hours. See our ride report from 2010. We’ll be meeting at 10am in the golf club car park. Up for this ride, as I haven’t been out with the club yet, is there a meeting place in Swindon before leaving. I can drive if space is an issue. I would like to come on this ride, I’m picking up health wise so would be great to get out with the club finally. Is there any room or will I need to drive. Is there a meeting point in Swindon.